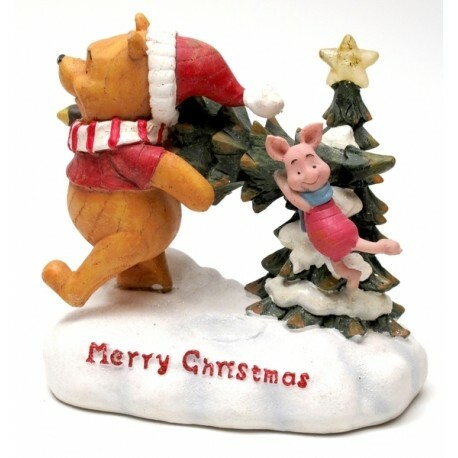 Roman Disney Collection: Lighted Pooh & Piglet with Tree - Getting ready for the holidays together! Operates with AA batteries which are not included. 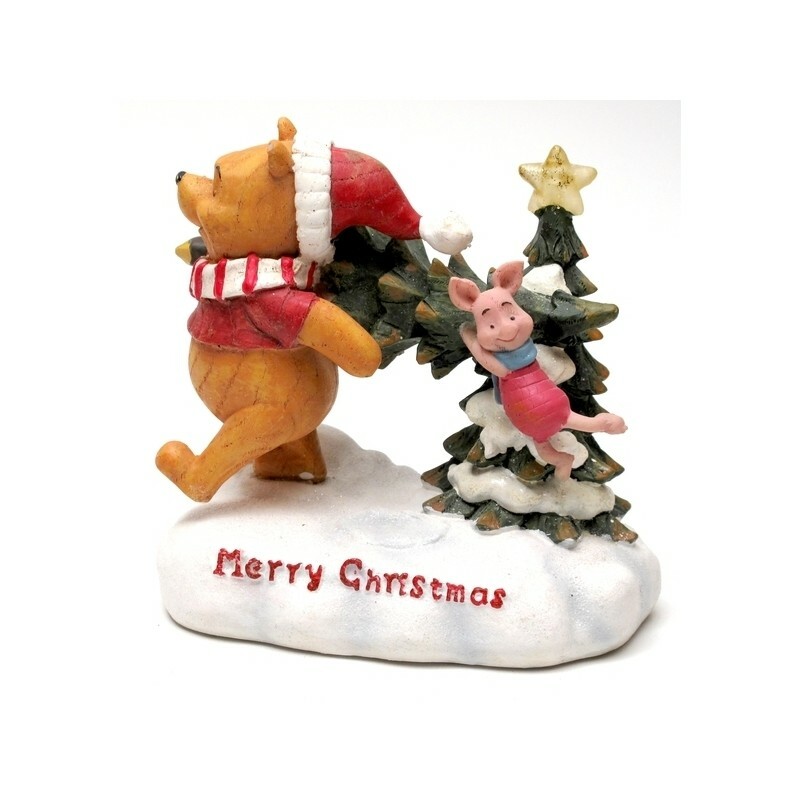 Measures 5 1/2"H x 5 3/4"W x 3 1/2 "D.